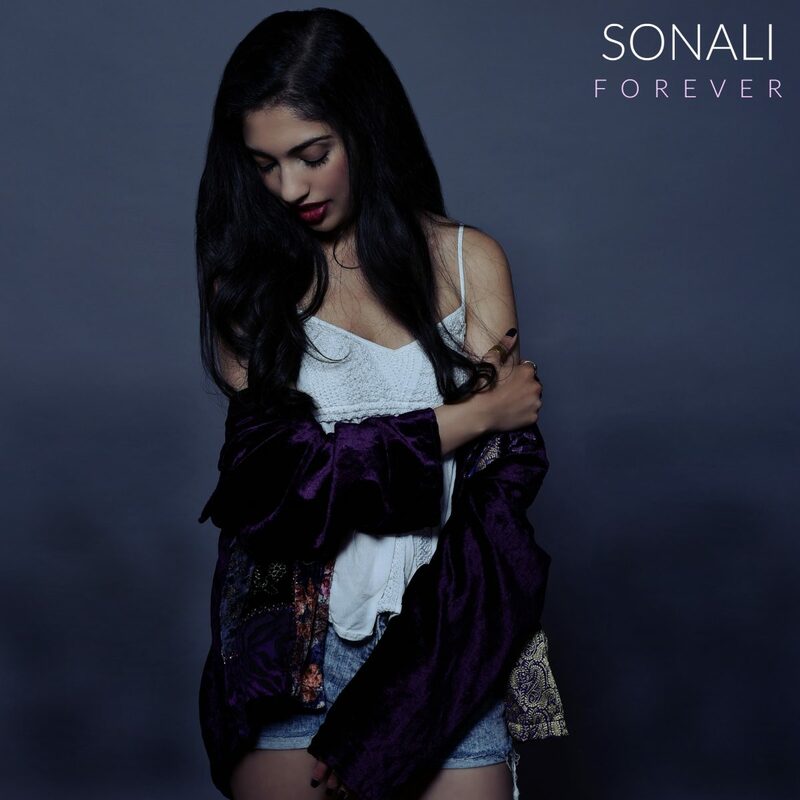 Sonali’s Forever is a hopeful pop track that brings a bit of EDM styling to the mix. The track has a thoughtful electronic sound that builds off of La Roux and Walk The Moon. Sonali’s vocals are the cherry on top of this sundae, but the brooding instrumentation that leads up to the chorus deserve attention. The tremendous amount of emotion that is presented during Forever is considerable; one that has fallen in love in the past will have a good sense of what she is talking about here. Infectious, well written, and easily able to slot into a variety of radio stations, Sonali’s Forever will break big this fall.